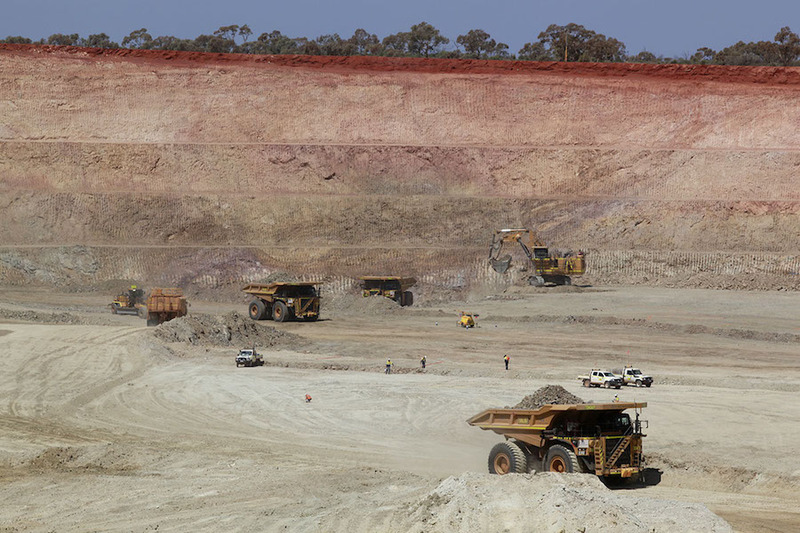 Joint venture partners AngloGold Ashanti (JSE:ANG) (NYSE:AU) and Independence Group (IGO) said Thursday a pre-feasibility study shows underground mining at their Tropicana gold mine in Western Australia is technically and financially viable. As an underground mine, Tropicana could produce around 100,000 ounces of gold a year for about seven years. Once converted into an underground mine, Tropicana — located 200km east of Sunrise Dam and 330km east-northeast of Kalgoorlie — could produce around 100,000 ounces a year over a mine life of roughly seven years, the study says. The project would cost an estimated A$95 million to develop, the company said. The underground material will be blended with open pit ore, capitalizing on recently completed improvements at the process plant. The partners expect to complete the feasibility study and make a financial commitment to the development in the second half of 2019. AngloGold, now under the leadership of Kelvin Dushnisky, a Barrick Gold veteran, looks very different from four years ago. The company has become increasingly global, with only about 13% of its output from South Africa after selling mines to stem losses in the country. That’s down from 43% in 2007. AngloGold's other mines stretch from Australia to Argentina and Ghana, and the company owns 70% of Tropicana while Independence Group NL holds the rest.